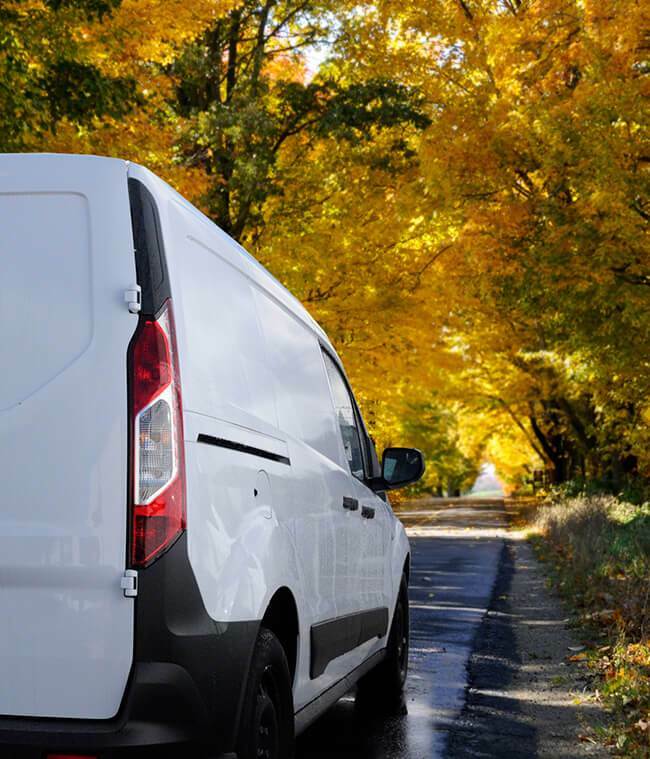 If you're looking to send someone a valuable or a bulky item, a lone man with a van just won't do. You'll need a two-man delivery service, which allows for easier loading and delivery of heavy goods, and extra security for more valuable items. 1. Do they have the right insurance? Does the company have the correct type of insurance, and the correct level, to cover your goods, should something go horribly wrong? You need to ensure you have a current accurate valuation of your item, and you need to see the company's insurance certificate. Here's an important tip: check the date. Make sure the company hasn't let the renewal date pass without bringing it up to date. 2. Have they worked in the same sector before? If your potential delivery service has experience of delivering artworks, they're more likely to understand your concerns and see the potential pitfalls of transporting such goods. If they haven't, how do you know whether they will understand how valuable a relatively small artwork can be, for example? Companies which have delivered bulky items before having staff who are experienced in lifting techniques to make that delivery as painless as possible. 3. Have they received good recommendations from past customers? If you can see good testimonials on their website, preferably named, that's a good start. How about testimonials on independent websites or portals? Check out their Google reviews when you Google the company's website. If you know someone who has used them before, ask them how they performed. 4. Do they have the correct transport for your job? Is their van or lorry big enough? Does it have internal straps to strap in your items? Do they have a chiller lorry for any frozen goods? It's important your item is delivered in a suitable vehicle - you don't want to be paying extra for a large vehicle when that's not necessary. 5. Is their quote competitive? You may not choose the lowest quote, based on other factors already mentioned, but you do need to ensure the quote is competitive. Make sure you get a number of quotes for your job or use a portal like www.shiply.com which compares quotes for you. 6. If your item is valuable, what sort of security do they have? This isn't just about the level of security on their van or lorry though that is important. It's about what security precautions they will take, which routes they will choose, and how they will keep in touch with you. Do they already have a good security record? 7. If something goes wrong, what's their customer service like? The best way to find out about this is to ask former customers. The company will tell you about their customer relationship procedures, but former users will give you an honest appraisal of whether they work, and whether they felt customer service was good or bad.